Never use to use eyeliner! 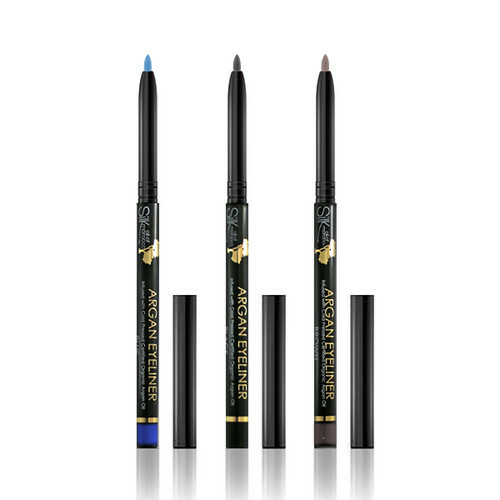 But now I have both the black and brown Silk Eyeliner in my make-up kit! I find the crayon is beautiful and soft and therefore easy to apply! I’ve finally found something I like using!